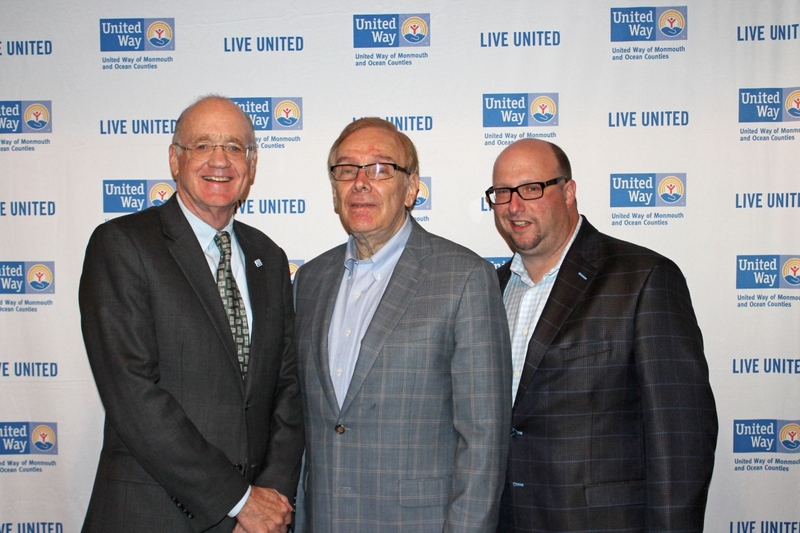 In order to support United Way's new mission to mobilize donors, volunteers and community partners to improve the lives of youth and their families, the Jay and Linda Grunin Foundation will match all new or increased donations dollar for dollar up to $1 million by 2021! Please consider a new or increased gift to UWMOC to help us reach the goal of $1,000,000 raised to affect long-lasting, life-changing work for the residents of Monmouth and Ocean counties. For more information on the Grunin Foundation Challenge, please contact Tim Hearne at 848-206-2050 or thearne@uwmoc.org. and the opportunity to raise an additional $1 million for our community!